has been inspired to pay Tribute to one of our World’s most enduring Matriarchs in History. Her Royal Queen Elizabeth II has risen above adversity and maintained Her Regal Quality throughout any and all challenges through personal and professional life. In full Elizabeth Alexandra Mary , officially Elizabeth II, by the Grace of God, of the United Kingdom of Great Britain and Northern Ireland and of her other realms and territories Queen, Head of the Commonwealth, Defender of the Faith. This Woman is a regal Power of Example to all Women in our World, always with dignity. in London daughter to King George VI . 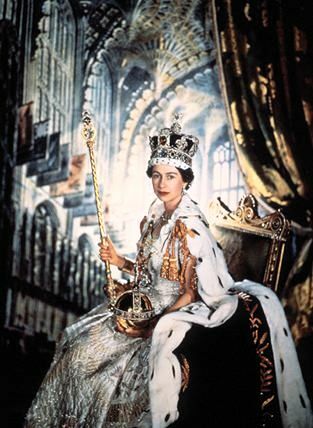 She was proclaimed queen on February 6, 1952, upon the death of her father, George VI, and crowned on June 2, 1953. Primogeniture, the passing of the throne to the eldest son when a monarch dies, has been the rule of succession, and when there are no sons, the eldest daughter ascends the throne. This was the case when Elizabeth II succeeded to the throne in February 1952 upon the death of her father, George VI. Primogeniture, the passing of the throne to the eldest son when a monarch dies, has been the rule of succession, and when there are no sons, the eldest daughter ascends the throne. 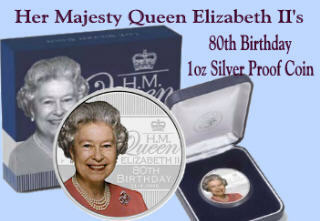 This was the case when Elizabeth II succeeded to the throne in February 1952 upon the death of her father, George VI. 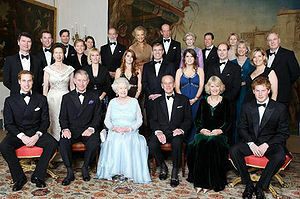 Her husband, Prince Philip, has the title of Prince Consort, but no rank or privileges. 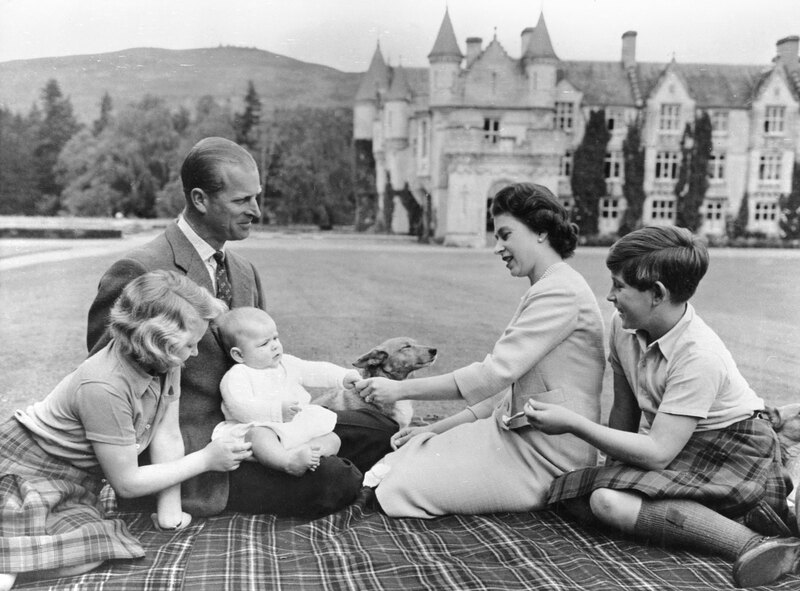 The current heir to the throne is Elizabeth II’s eldest son, Charles, Prince of Wales. 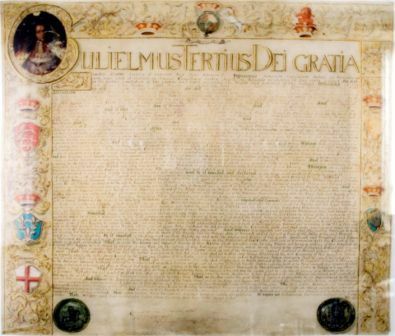 According to the Act of Settlement of 1701, only Protestants are eligible to succeed to the throne. A regent may be appointed to rule for the sovereign if he or she is underage or incapacitated. As the official head of state, the monarch formally summons and dismisses Parliament and the ministers of the Cabinet. 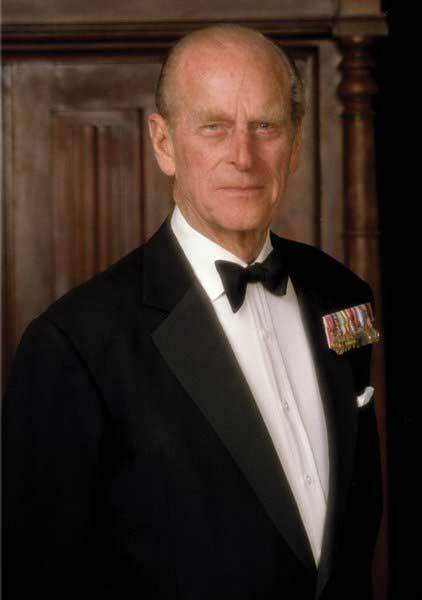 Her husband, Prince Philip, has the title of Prince Consort, but no rank or privileges. 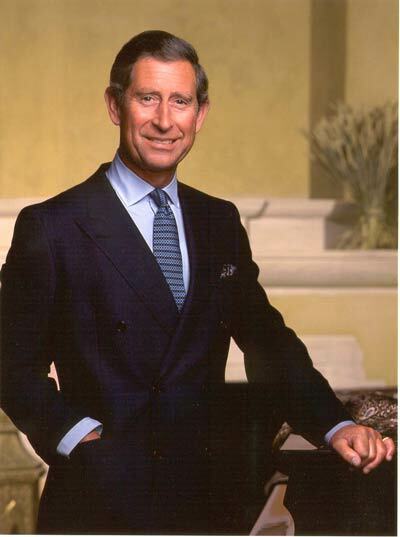 The current heir to the throne is Elizabeth II’s eldest son, Charles, Prince of Wales. A regent may be appointed to rule for the sovereign if he or she is underage or incapacitated. 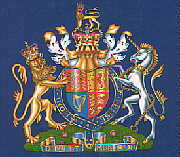 As the official head of state, the monarch formally summons and dismisses Parliament and the ministers of the Cabinet. 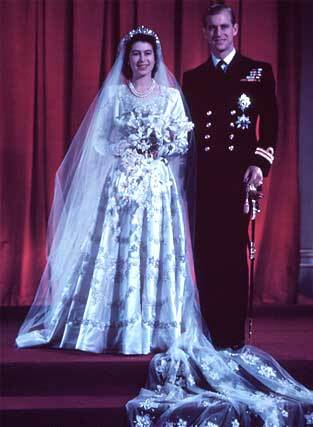 Her husband was created Duke of Edinburgh on the eve of their 1947 wedding and styled Prince Philip in 1957. 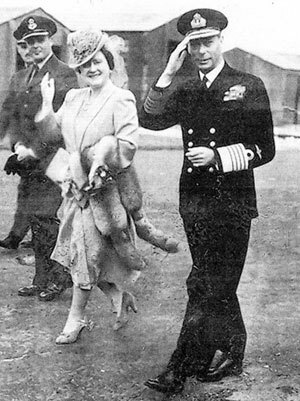 The Duke was dressed in his naval Service uniform. 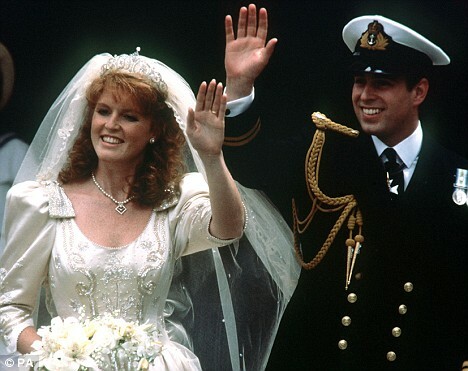 The Princess wore an embroidered ivory satin gown with a long train of silk tulle. 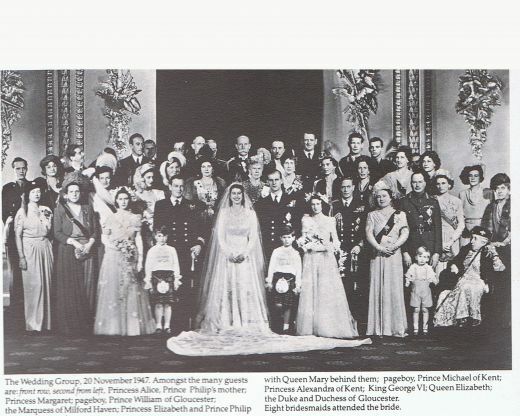 Men and women of all degrees in nearly every part of the world were able to share directly in the marriage service of Princess Elizabeth, heiress presumptive to the British throne, when she married Prince Philip, Duke of Edinburgh, on Thursday; 20 November 1947. 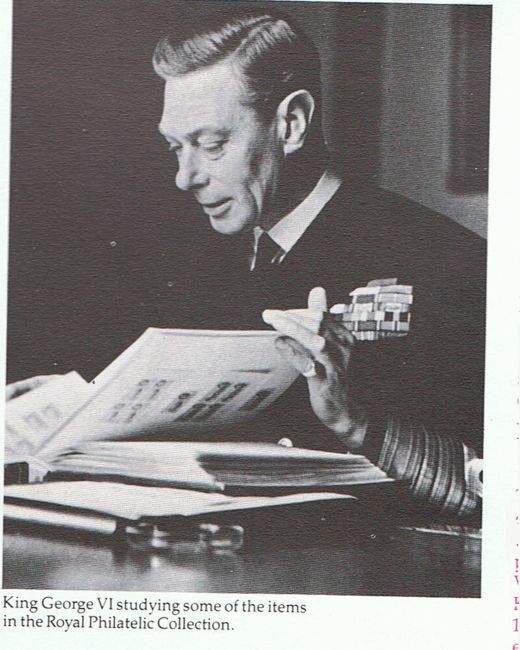 For, by the decision of King George VI, the whole of the wedding service in Westminster Abbey was broadcast by radio, an innovation in Royal Wedding arrangements. 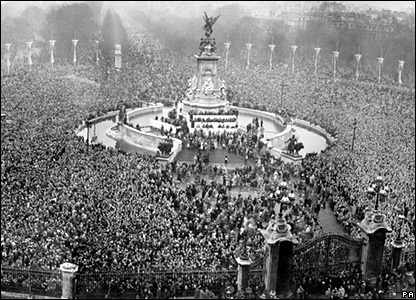 Although a certain amount of austerity overshadowed the happy day, the wedding procession encompassed all the traditional splendour and the sight overwhelmed the thousands of jubilant onlookers to whom the Second World War was a thing of the recent past. After the wedding ceremony The Duke and Duchess of Edinburgh rode together in the Glass Coach back to Buckingham Palace, where the crowd chanting ‘We want the bride and groom’ brought them out on to the balcony. The occasion served to testify to the people’s feelings for the royal family and to the continued stability of the monarchy. 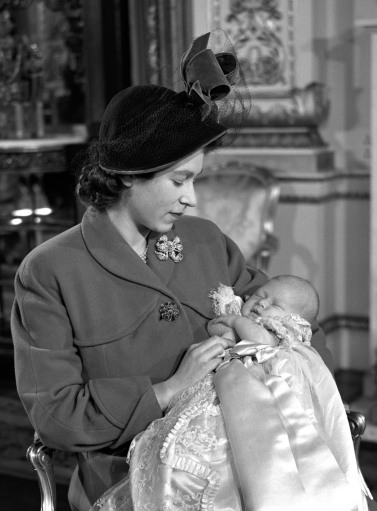 Almost a year later the people were again gathered outside Buckingham Palace, for on 14 November 1948 Princess Elizabeth gave birth to her first child, a son, The Prince Charles. They have three sons, Charles Philip Arthur George ( b. Nov. 14, 1948), Andrew Albert Christian Edward (b. Feb. 19, 1960), and Edward Anthony Richard Louis (b. March 10, 1964), and a daughter Anne Elizabeth Alice Louise (b. Aug. 15, 1950). Elizabeth’s long and mainly peaceful reign has been marked by vast changes in her people’s lives, in her country’s power, how Britain is viewed abroad, and how the monarchy is regarded and portrayed. 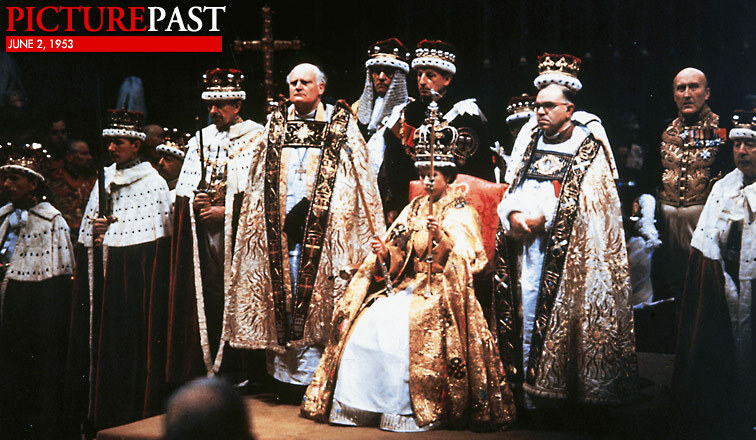 When Elizabeth became queen, post-war Britain still had a substantial empire, dominions, and dependencies, most of which achieved independence in the 1950s–1960s. Her reign has seen a revolution in social behavior and attitudes, and increased prosperity. 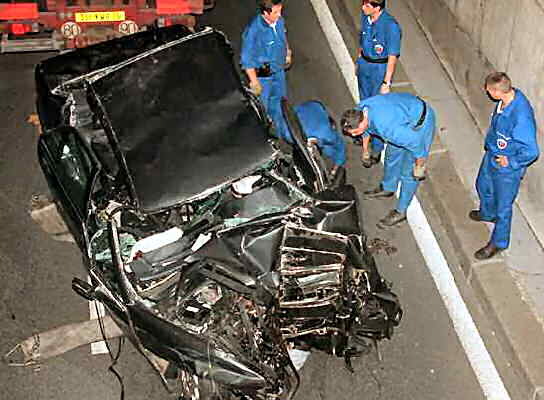 were followed by Diana’s death in a car crash in Paris in 1997. This particular tragedy brought to a head the debate about the monarchy’s role and continued formality. 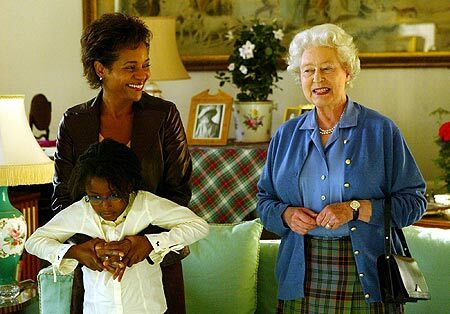 Overall, however, Elizabeth II has provided the nation’s main symbol of continuity in her Family, and her many visits to Commonwealth and other countries have won her wide respect. and attended various public events to mark the occasion. 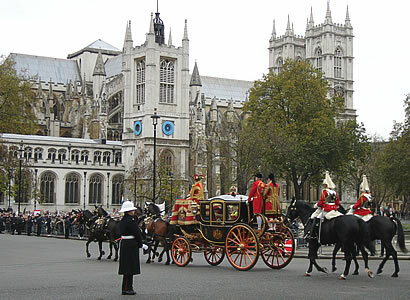 British monarch QUEEN ELIZABETH II and her husband the DUKE OF EDINBURGH celebrated their diamond wedding anniversary on Monday (19Nov07) with a rousing Thanksgiving service in London’s Westminster Abbey – the church where they married 60 years ago. The traditional ceremony came a day before the couple’s wedding anniversary on Tuesday (20Nov07) – a day they will mark with a trip to Malta. 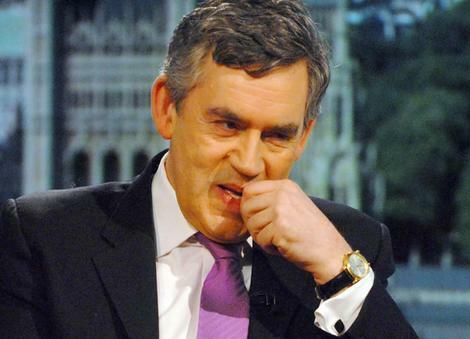 British Prime Minister Gordon Brown. 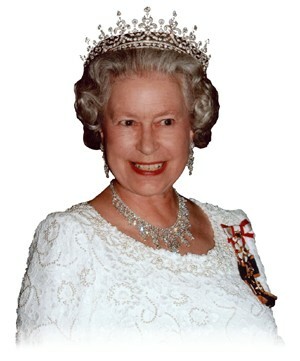 Queen Elizabeth II was the first British sovereign to Celebrate her Diamond Wedding Anniversary on November 19, 2007 and marked the milestone with a thanksgiving service alongside her husband Prince Philip, 86. The Royal Octogenarians retraced their steps up the aisle of Westminster Abbey to hail 60 years of marriage. 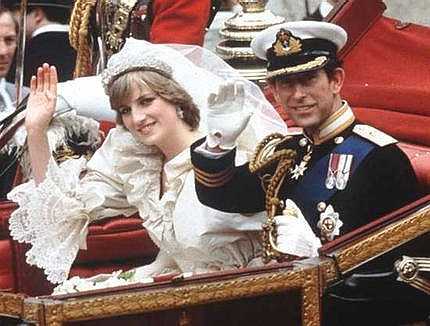 The 2,000-strong congregation included four other British couples also Celebrating Diamond Wedding Anniversaries. The service was staged the day before the actual Anniversary, November 20. The Golden Jubilee of Queen Elizabeth II was the International Celebration marking the 50th anniversary of the accession of Queen Elizabeth II to the thrones of seven countries, upon the death of her father, King George VI, on 6 February 1952, and was intended by the Queen to be both a commemoration of her 50 years as monarch and an opportunity for her to officially and personally thank her people for their loyalty. 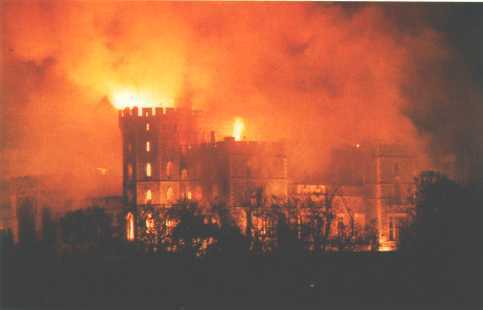 Despite the death of the Queen’s sister and mother in February and March, respectively, of 2002, and predictions in the media that the Anniversary would be a Non-event, the Jubilee was marked with large-scale and popular events throughout London in June of the same year, book-ended by events throughout the other Commonwealth realms. 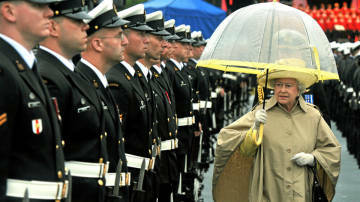 Elizabeth attended all of the Official Celebrations as scheduled, along with her husband, Prince Philip, Duke of Edinburgh; over twelve months, the Royal Couple journeyed more than 64,000 kilometres (40,000 mi) to the Caribbean, Australia, New Zealand, then around the United Kingdom, and wrapped up the jubilee year in Canada. . Numerous landmarks, parks, buildings, and the like, were also named in honour of the golden jubilee and commemorative medals, stamps, and other symbols were issued. 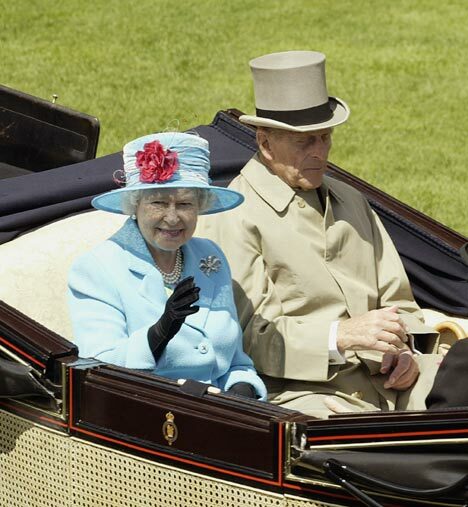 Queen Elizabeth, seen in June 2010 with Prince Philip in Windsor, England, is the oldest sovereign in the history of the United Kingdom. (Alastair Grant/Associated Press). Nobody since Queen Victoria has held the British throne longer than Queen Elizabeth II, and no British monarch has survived to her age. 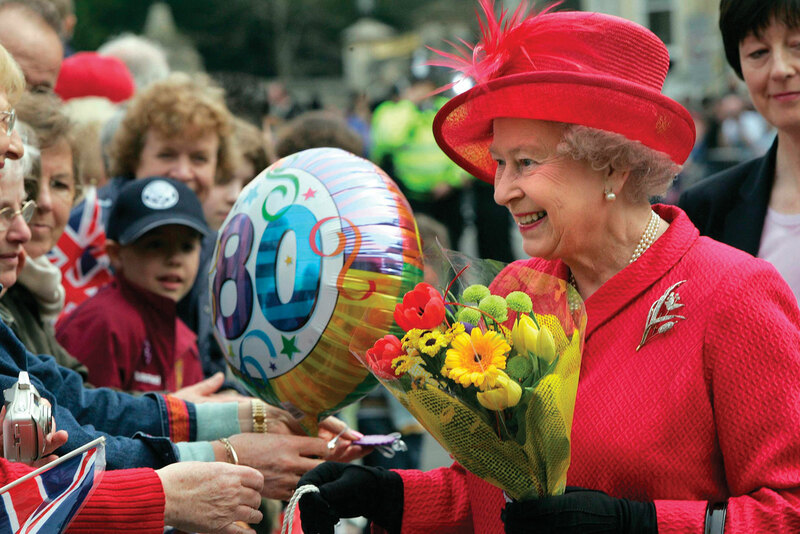 Still active at 84 and with no apparent urge to step down, she may well surpass the 63 years of Victoria’s reign. 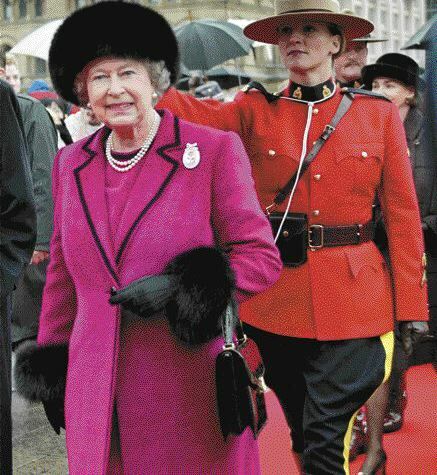 Queen Elizabeth II, Duke of Edinburgh visit CANADA. Queen Elizabeth II visits Canada with Prince Philip for an early Celebration of her 2012 Diamond Jubilee, which marks her 60 years on Britain’s throne. 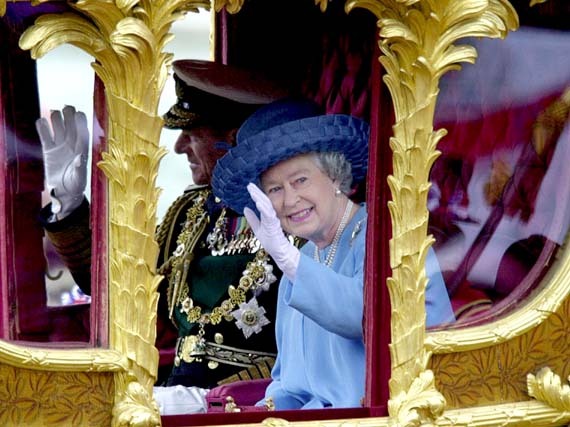 She did the same thing for her Golden Jubilee in 2002, and she has made one visit in between — in 2005. Protests against the Monarchy are likely, but, because of the age and frailty of the couple — she will be 84 and he 89 — they should be spared the kind of reception Anti-Monarchists recently gave Prince Charles and his wife, the Duchess of Cornwall. 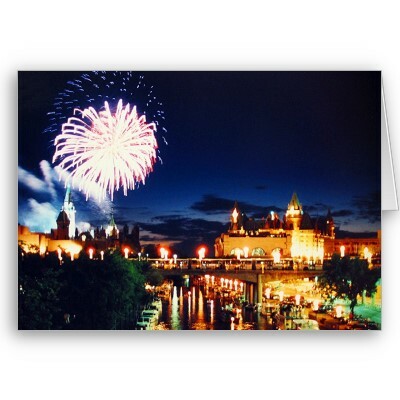 and in Ottawa on Jul 1 for Canada Day Festivities. with Queen Elizabeth II as its Head of State. 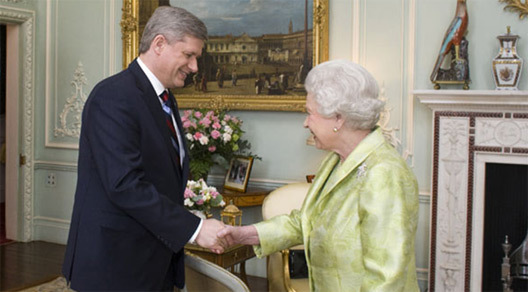 The Governor General is the Representative of the Queen and acts in her name on the advice of Parliament. By definition, a Republic is a government without a Monarch as head of state. Citizens for a Canadian Republic, one of the Anti-Monarchist organizations, want the Consitution amended to allow for a democratically chosen Canadian citizen to serve as head of state. They argue that the act of attaining full-fledged status as a democratic republic within the Commonwealth would be the completion of a process of independence that began over a century ago. They regard the Monarchy as an outmoded and regressive institution that has no real relevance to most Canadians. 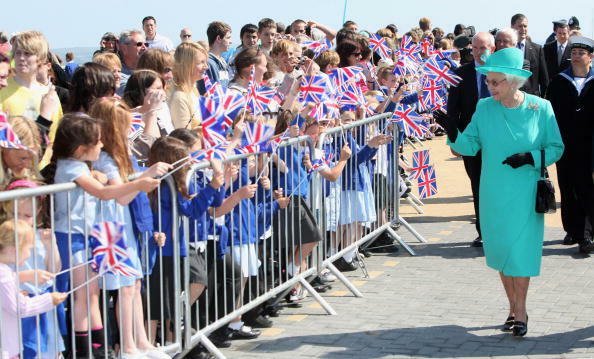 July 5, 2010, Her Majesty started her day at St. James Cathedral, one that is usually suffering from a lack of parishioners these days, had to sell Tickets, for crowd management. After said Service, this Powerhouse of a Woman was off to the races….literally. The Queen’s Plate. Here is a smile at event. 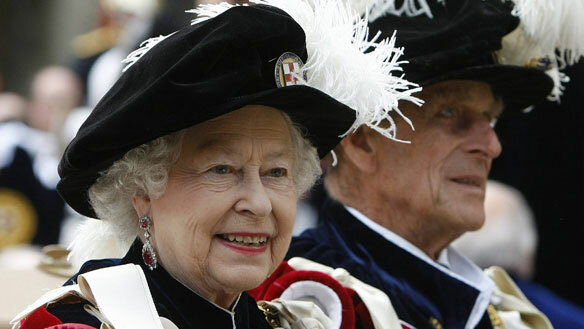 Queen Elizabeth II and Prince Philip will be in New York on Tuesday. 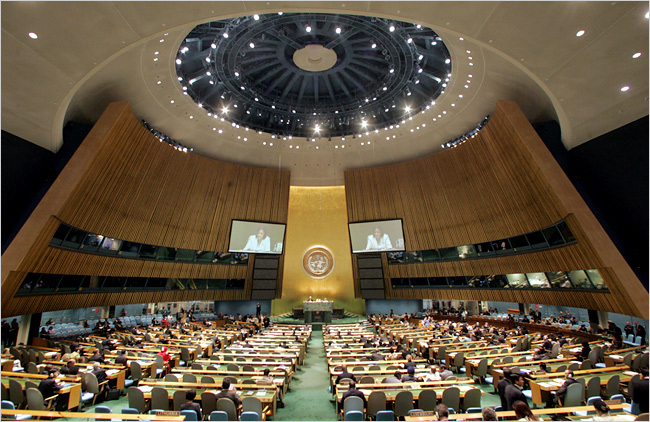 The British monarch is set to address the UN for the second time in her 57-year reign. Queen Elizabeth II watches the 151st Queen’s Plate horse race during her visit to Canada. “Queen Elizabeth II will visit the United States Tuesday for the seventh time in her 57-year reign as Britain’s monarch, addressing the United Nations General Assembly in New York and touring the partially reconstructed site at ground zero. UK election 101: What will the Queen do the morning after? The first time the queen visited New York – in 1957, just four years into her reign – “Leave It to Beaver” was making its American television debut, President Eisenhower had recently ordered federal troops to Little Rock, Ark., to enforce desegregation of Central High School, and the Soviet Union had just launched Sputnik. Her address to the United Nations then “highlighted the U.N.’s importance and expressed her wish that it would carry out the ideals set out in its founding charter,” according to a CBS News report. The UN at the time was barely a decade old. 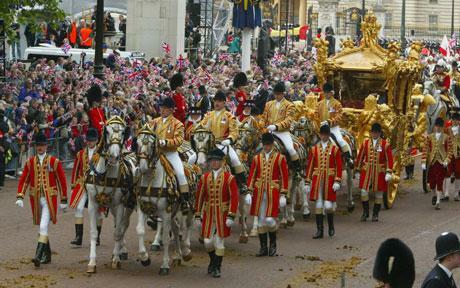 Her Majesty’s speech on Tuesday is expected to appeal for world unity and peace. A former aide says it will include some of her personal thoughts from her long observation of world affairs, though it will have been penned with government officials, Associated Press reports. 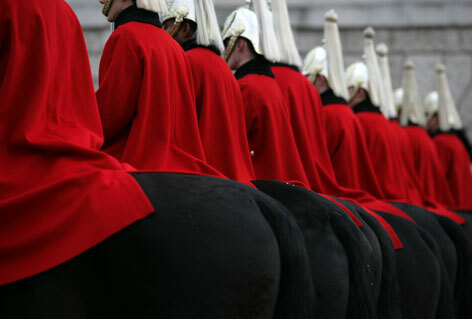 “It will be a strong message coming from the British head of state. She will be delivering it on behalf of the British government,” Dickie Arbiter, a former press secretary to the queen, told AP. 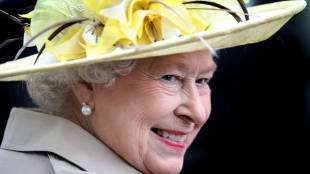 The queen’s half-day visit Tuesday will be a whirlwind affair, coming at the end of a nine-day tour in Canada in connection with Canada Day. 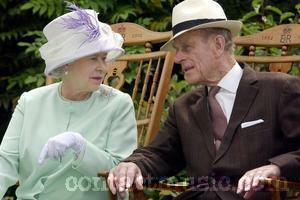 She is accompanied by her husband, Prince Philip, the Duke of Edinburgh. Her first stop will be at the UN General Assembly. From there, she will make her first visit to ground zero, laying a wreath at the site of the World Trade Center towers where nearly 2,900 people perished in the 9/11 attacks. Govs. 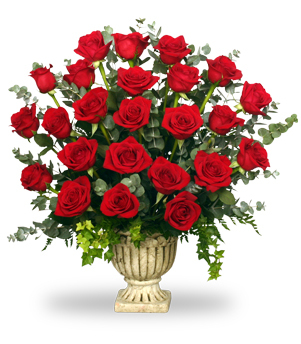 David Paterson of New York and Christopher Christie of New Jersey will accompany her. 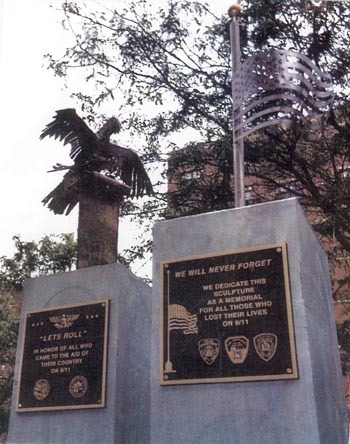 Her last stop will be in Lower Manhattan at the British Garden in Hanover Square. The garden is a memorial to British subjects who died on 9/11, and some 50 families of victims will greet the queen during a ribbon-cutting ceremony to officially open the site. 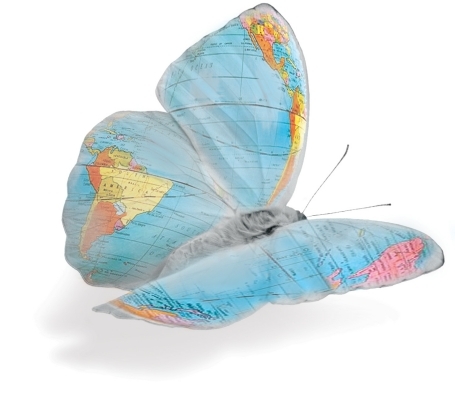 One of the most-traveled government representatives ever, the octogenarian queen is known in the four corners of the globe – from China and Russia to South Africa, Thailand, and dozens of places in between. She has been to the United States six times previously – in 1957, 1959, 1976 (for America’s bicentennial celebration), 1983, 1991, and 2007. Though Americans just celebrated their Declaration of Independence 234 years ago from the British monarchy, they seem to hold a soft spot in their hearts for this particular royal. Since 1948, Queen Elizabeth II has appeared on Gallup’s annual Top 10 list of most admired Women more often than any other – 42 times. In the most recent poll, in December 2009, the queen was the American public’s sixth most-admired woman, behind Secretary of State Hillary Rodham Clinton, former Alaska Gov. Sarah Palin, talk-show diva Oprah Winfrey, first lady Michelle Obama, and former Secretary of State Condoleezza Rice. It is of great and majestic honor to know that Queen Elizabeth, II of Great Britian, Scotland, Wales and the Commonwealth of Nations have remained the greatest part of world history. Her continued presence in todays’ world assures all of the establishment of History with order and a promise to do what future leaders should find appropriate—meaning that service is not just for show, but, for the admiration of human consideration of kindness and compassion for doing what is historically the basis of a great tradition held to the highest respect. Let it be noted that Her Majesty shall remain in the memory of those most aware, a Great and Mighty Regent of the highest order for all time. You have a great blog here, extremely informative. Very well written I shall be bookmarking this website and subscribing to your feed so i can regularly read content of this quality.